Saturday 11th Janaury saw the 45th Delamere Park Run with ten out in the green vest led home by first man Ivan Davies and first lady Joanne Lacking. Well done also to Lesley Feakes for the weekend double. 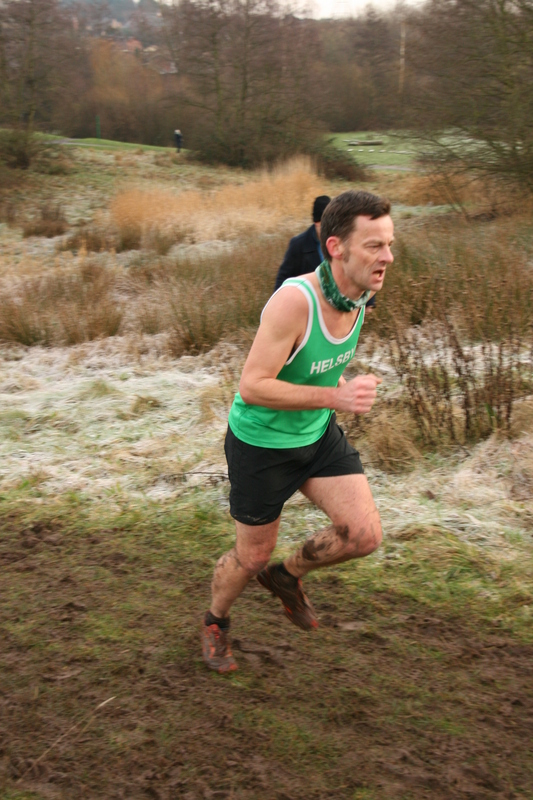 Warrington Road Runners, our team compatriots alongside Lymm in the Northwest Cross Country League hosted the Runcorn Town Park XC this Sunday 12th January. This was the penultimate race in what has been a bigger league this year with many new teams involved. The 4.8m course on the day was also slightly altered from previous years to have a little more climb at the start of the race. Conditions were good in parts, to very muddy at the back end of the course. The cold morning with frost on the ground made for a picturesque backdrop for the many photographers out on the course. Links below if you fancy a look at the photos. A fabulous turnout for Helsby with some sensible people retiring from the race and excellent support from Joe, Mario and Jane, with added refreshments from Jane post race meant we had 19 finishers enabling both Helsby male and female teams to secure 4th on the day. Helsby ladies are currently in 2nd and Helsby men 4th. We also had a good run from Jamie Dowdall but due to 2nd claim member rules unfortunately he never appeared in the results, fabulous to see in the Helsby vest though and a great runner to have in the team. visitwww.stevesaunders.co.uk and follow the cross country links. Missing from last week’s round-up was another tough one by the ever intrepid Chris Baynham-Hughes over Christmas (or maybe it’s a short one by his standards?) Account of ‘Tour de Helvellyn’ by Chris below. Well done to Chris for that one. In other news, our Cheshire Champion Jayne Joy made a guest appearance in Athletics Weekly , see the attached link and thanks to Mario for the copy. 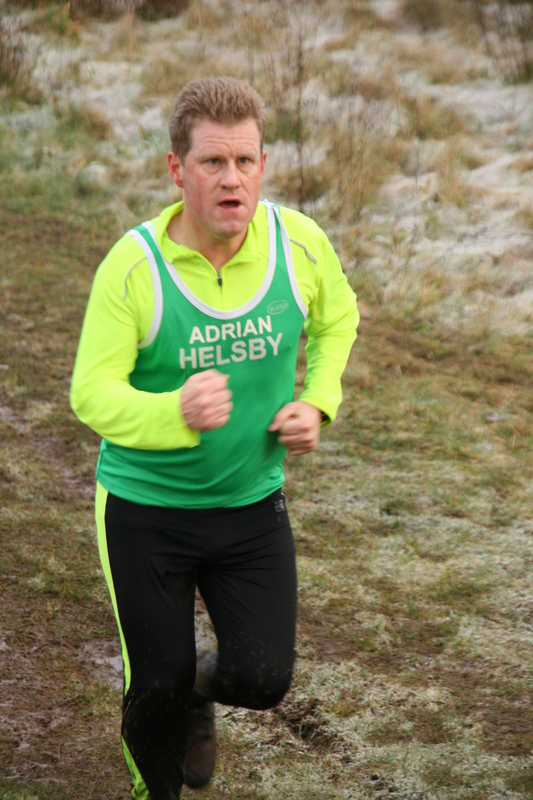 The results section also references our Helsby runners on the day. Many thanks also from Gareth for those who helped out at the weekend with the half-marathon preparations and let’s all make it one to remember this weekend. Still lots to do this weekend pre and post race and good luck to all who are running. Chris Fitzpatrick has asked me to include the following in the round-up. So Friday 7th Feb 7.30pm Helter Skelter, a few of us are meeting up, would be great to see as many out as last time.